Roughly chop the celery stalks. Finely dice or mince the chicken fillets. 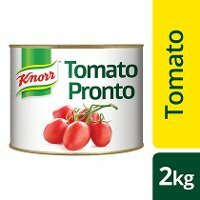 Open the Knorr Tomato Pronto and measure out 600g. Cut the peppadews in half. Blanch, drain, remove excess water and chop the spinach. 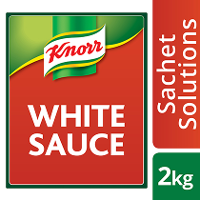 Make up the knorr white sauce sachets as per packaging instructions. Grate the mozzarella cheese and the cheddar cheese. In a pot, heat the sunflower oil and fry the onions and celery until soft and translucent. 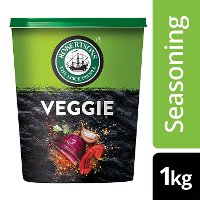 Add Robertsons Veggie Seasoning, chicken mince and brown. Add Knorr Aromat, Knorr Tomato Pronto, half the peppadews, spinach and allow to simmer for 20 to 30 minutes until all liquid in the pot has evaporated and the chicken mince is dry. Dip raw spinach lasagne sheets into boiling water for 4 minutes to soften, and remove. 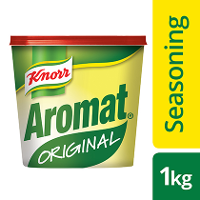 Place 1 ½ cups of knorr white sauce on the bottom of each of 2 x ½ size bain marie insert, followed by a layer of lasagne sheets, followed by half the chicken mince, and spoon over half the knorr white sauce. Sprinkle with half the cheese mixture. Repeat layering by placing a layer of the remaining lasagne sheets, then chicken mince and spoon over balance of Knorr White Sauce. Bake in oven at 160°C for 20 to 30 minutes. 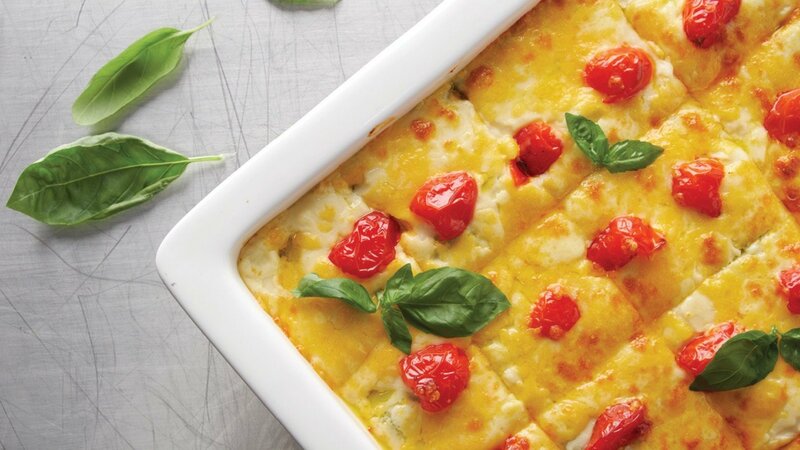 Place the remaining peppadews on top, sprinkle with remaining cheese mixture and bake for a further 10 minutes. Allow to rest for 20 minutes before serving. Garnish with fresh basil. Slice into portions. After blanching spinach, squeeze out extra water. Replace the peppadews and spinach with roasted, cubed butternut.